New visa regulation for tourists in Turkey! 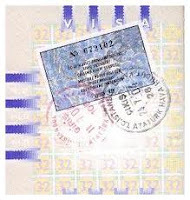 1st of February, 2012 the visa regulation for tourists will change in Turkey and herewith the system will be stricter. The new regulation replaces the old 90 days visa which could be purchased nonstop or renewed before expire date. Earlier you could also for example cross the border of Turkey by going to Greece in order to buy a new 90 days visa to prolong your stay in Turkey. There was also the possibility to extend your visa in Alanya so it would not be necessary to leave the country, but this possibility could only be used once. With the new regulation it is still possible to buy a visa for 90 days, but this visa will now last for a limited period of 180 days. This is also called the 90/180 rule. Multiple visits are allowed but a new visa cannot be purchased until at least one day after the current visa expires. Did you receive a visa for less than 90 days; you could prolong your stay to the maximum of 90 days. For example, on the 1st of July you are going on vacation to Turkey and you buy a visa from the airport. This visa is valid for 180 days (that is about 6 months). In this period of time it is permitted to stay 90 days in Turkey. When you leave Turkey on the 30th of July, there remains 60 days which you can use in the 180 days period of time (that is till the 1st January). When the 180 days expire your visa will not be valid anymore. You could then buy a new visa on your next visit to Turkey. It is advisable to request a residence permit, if you stay more than 90 days (in those 180 days period) in Turkey. In that situation you have no restrictions to travel to and out Turkey. For more information about the application procedure and the prices of the residence permit see for example the website of the Foreigners Department of the Police of Antalya. Health Insurance is Obligatory in Turkey! According to the new Turkish law as of 1 January 2012 everyone is obliged to have a health insurance. Are you more then 1 year uninterrupted living in Turkey or do you have a residence permit for a minimum of 1 year and do you not have a private health insurance? Then you have to register yourself by the nearest Sosyal Güvenlik Kurumu (SGK) in your district before 1 February 2012! If not, you will receive a financial penalty of 886 TL. At your registration, the SGK will do a research to your income. With this information the SGK will calculate your health insurance premium, the premiums can pile up to 212,76 TL per month. If you do not register, you will automatically be classified in the highest scale of premiums. Even when you don’t have an income you are obliged to report this to the SGK. In case you are married with a Turkish partner, check if you are added to his/her SGK insurance. Is your partner unemployed or does he/she not have a health insurance? In that case you have to register yourself personally by the SGK. 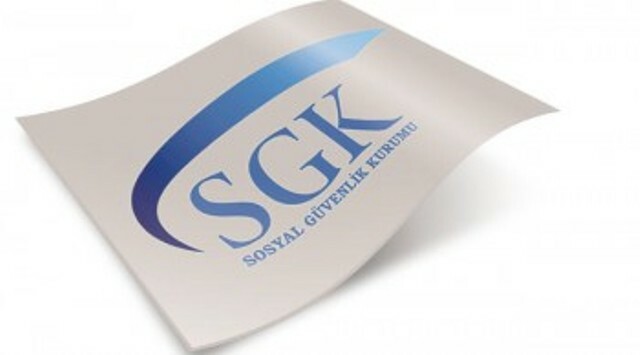 For more information or the nearest SGK office please see the website www.sgk.gov.tr.